Fortis Escorts hospital in Jaipur, India is latest to report the death of QuadrigaCX’s CEO. Per the report from Indian media, CEO, Gerald Cotton spent just one day in Jaipur’s Fortis Hospital on a case of Crohn’s disease. The hospital has released the details on the demise of CEO – as the death of a man sends QuadrigaCX exchange into chaos. According to the details shared by Hospital, he was admitted to Fortis Private hospital on Dec 08, 2018 at 9:45 p.m. IST and died at around 7:26 p.m. IST the next day on Dec 09, 2018 due to cardiac arrest. Eventually, the exchange CEO lasted less than a day in Fortis Hospital. Reportedly, he was also suffering from Crohn’s Disease. Doctors also diagnosed septic shock, peritonitis, perforation, and intestinal obstruction. His visit to Jaipur with his wife Jennifer Kathleen Margaret Robertson was to open an orphanage. On account of death, the Jaipur Police released ‘no objection certificate (NOC)’ to Cotton’s wife on December 10, allowing her to take the dead body to Canada. 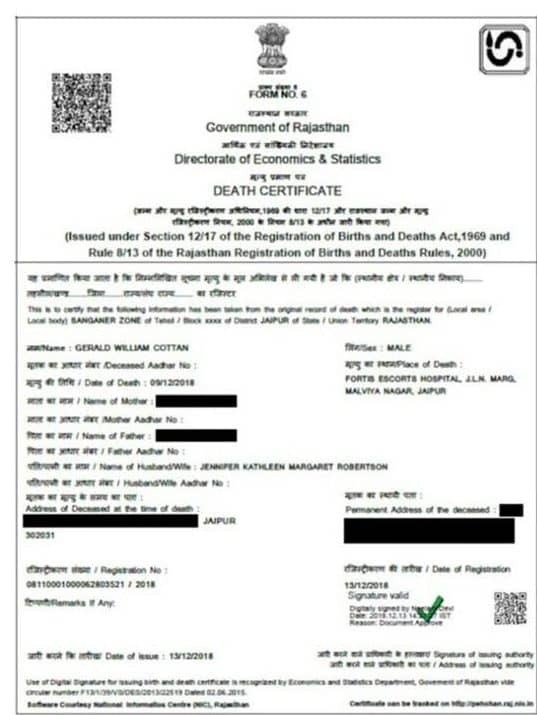 Moreover, the municipal corporation issued a death certificate. Although he died, the case on it is still alive – because along with death, Cotton took the password of a wallet wherein $190 million cryptocurrencies were stored. This incident leaves clients with empty handed and no expert can unlock the encrypted password yet. 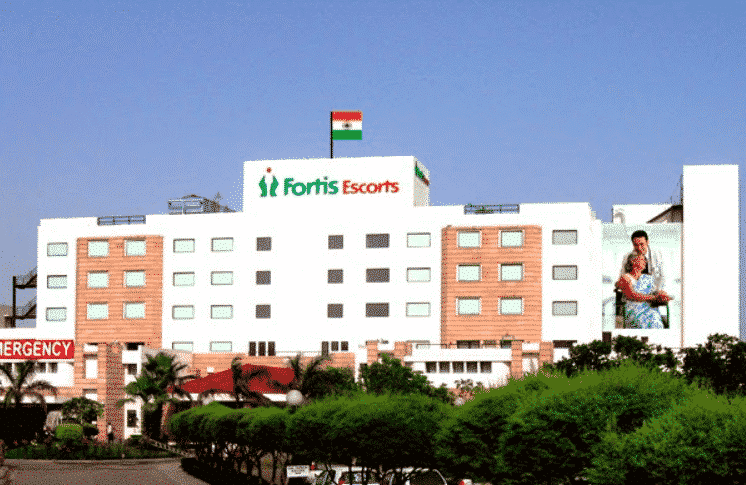 Fortis Escorts hospital in Jaipur, India is latest to report the death of QuadrigaCX’s CEO. Per the report from Indian media, CEO, Gerald Cotton spent just one day in Jaipur’s Fortis Hospital for the case of Crohn’s disease.